Ever adept at taking things out of context, the words were like a light-bulb going off for me: hey, I can choose how I react to and confront life with T1. I had a tendency, and sometimes still do, to focus on the bad and weigh myself down with worry and resentment about all the things that weren’t right about being a young person with diabetes. I’d often avoid checking my blood sugar because each “bad” result felt like a personal failure, a prediction of a future that I had no power to change. After reading East of Eden, I thought of this quote often. I tried to embrace the idea that, although I didn’t have the power to cure myself, I did have the power to choose how I confronted and lived my life. Part of Routledge’s The Art of Living series, Carel’s slim volume is a meditation on living with illness told through the lens of philosophy. Carel relates her account of living with a rare, progressive lung disease called lymphangioleiomyomatosis(LAM) while incorporating ancient and contemporary philosophy to explore what it really “means” to be ill, and how well-being can be found within illness. She even touches on language and the way that HCPs can deeply affect patient experience. This book is not your crusty, elbow-patch-wearing professor rattling on about a bunch of old dead guys. It is not that hipster you sat next to in Russian Lit saying I think Nietszche would agree that a woman’s significance lies in the fact that she can give birth to a superior, intellectual man. Its philosophy, a discipline that suffers a lot of ‘Does This Subject Matter?’ debate, that is alive and in dialogue with lived experience. It matters here insofar as I think anything else does: by enriching and improving the way we understand our lives. I already mentioned my love for Sacks when I wrote about Spanish health insurance. This was the first book I read of his and I value it, first of all, because it’s fascinating. Sacks recounts the case histories of his neurologically atypical patients in a humble, human way that is worlds away from the cold, purely scientific modern day case history. Many of the stories speak to what Carel wrote about in Illness: finding well-being within a life that is irrevocably changed by and experienced through disease. I have always been fascinated by the ways in which humans adapt to objectively negative circumstances and find ways to accept and assimilate the “atypical” parts of life. That is, of course, always the hope: that we find ways to be at peace in our imperfect bodies. This one has nothing to do with diabetes. Absolutely nothing. But I have a soft spot for novels about women who run away, Margaret Atwood is a dream, and laughter is the best medicine. So, DOC, what do you read? Diabetes related or otherwise, I want to know what’s on your bookshelves! 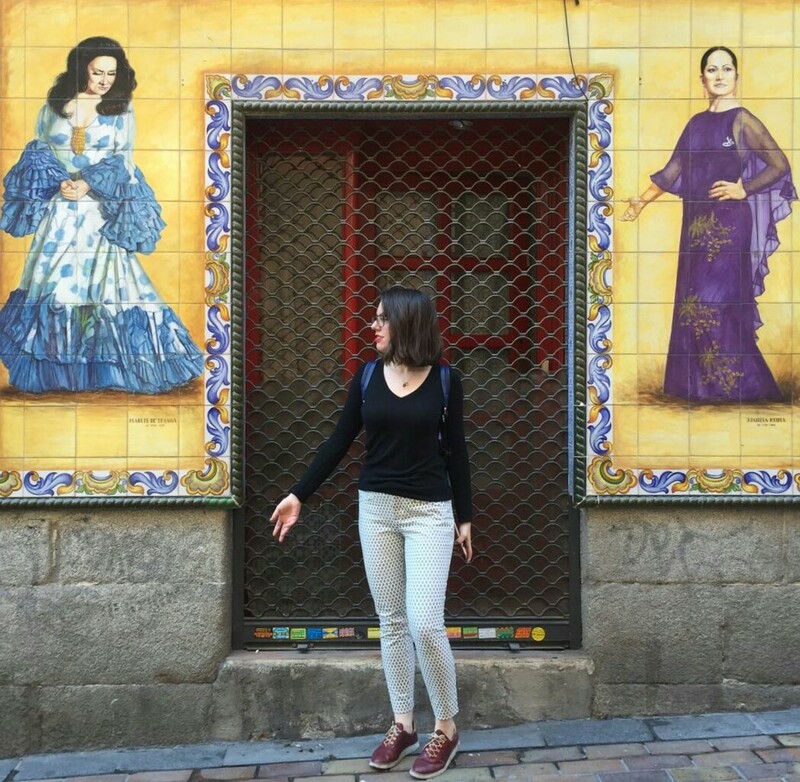 An American in Spain, I began this blog after nearly two decades living with Type 1 Diabetes in order to share what I've learned and to discover what I haven't. While I may be fluent in English and fairly good at Español al estilo Murciano, I am very much not a doctor... So please consult yours before ya do anything crazy. A DIABETIC ABROAD Blog at WordPress.com.